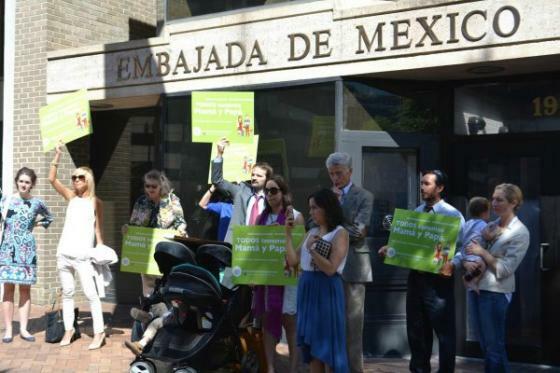 Remember all of the hyperbole from National Organization for Marriage and World Congress of Families about the protest of marriage equality at the Mexican embassy in Washington? The event seems to have drawn fewer than a dozen people unless you count the toddlers. 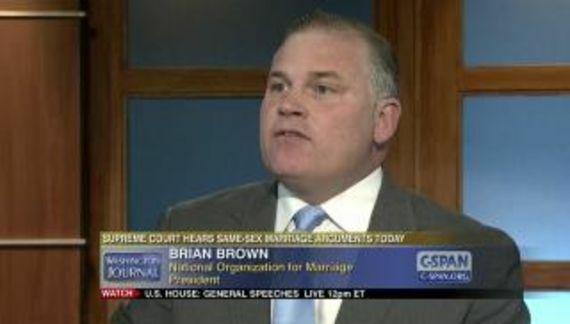 Brian S. Brown proves once again that he has Reverse Midas Touch.